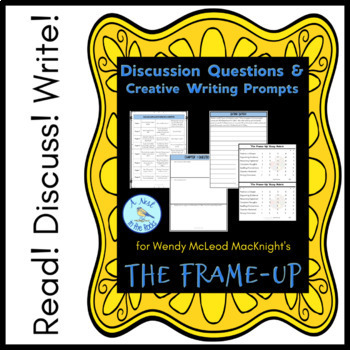 Discussion Questions & Creative Writing Prompts for "The Frame-Up"
Students will love reading and interacting with Wendy McLeod MacKnight's "The Frame-Up," and you'll love the time and money you'll save with this bundle! 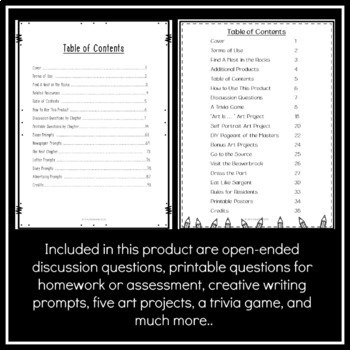 With discussion questions, creative writing prompts, and book club activities, you'll have everything you need to print and start teaching this unit immediately. 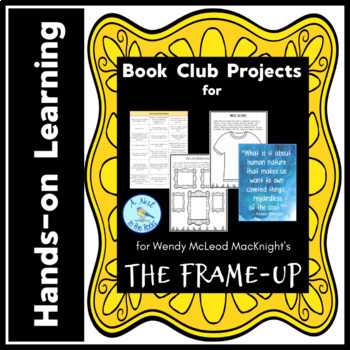 These products are suitable for upper-elementary and middle-grade students in literature circles, book clubs, homeschooling, or for use in a full class. 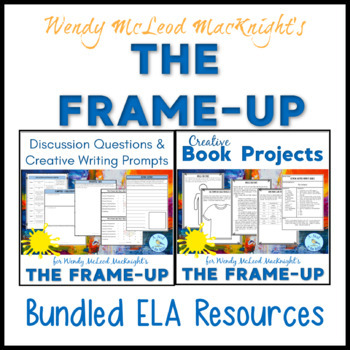 Check out more ELA Resource bundles here for authors including Gordon Korman, Chris Grabenstein, and Dan Gemeinhart. *I love positive feedback, and TpT rewards you with credit towards future purchases for leaving it. Thank you!